An interview podcast where elite geeks meet. Happy Star Wars Day! 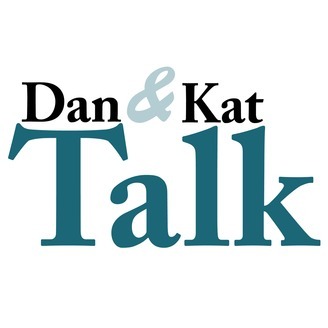 Dan & Kat Talk has been on hiatus since 2014 because Dan wanted to focus his time on Palette-Swap Ninja’s secret album project. Well…now it’s done, and what better way to apologize than with a huge double-sized special episode that explains just what was so darned important that it shut down D&KT for two and a half years? Kat takes the helm for an exclusive interview with Dan and Jude as they all discuss the origins of Palette-Swap Ninja (and its name) and the behind-the scenes story of the Beatles/Star Wars tribute that Nerdist called “the best parody album ever.” Plus, you’ll hear some rare demo tracks and special isolated mixes that you won’t hear anywhere else. All this plus Monty Python, the painful saga of recording drums, how the videos got made, something called “the white book,” and a shocking revelation about the number of children Jude supposedly has. Sure, the episode is twice as long as Sgt. Pepper and almost as long as Star Wars itself, but hey — we’ve been gone a while, so we have a lot to say! 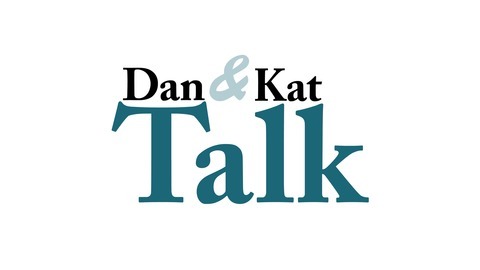 Enjoy this special, watch for Season 2 of Dan & Kat Talk soon, and may the Force be with you!